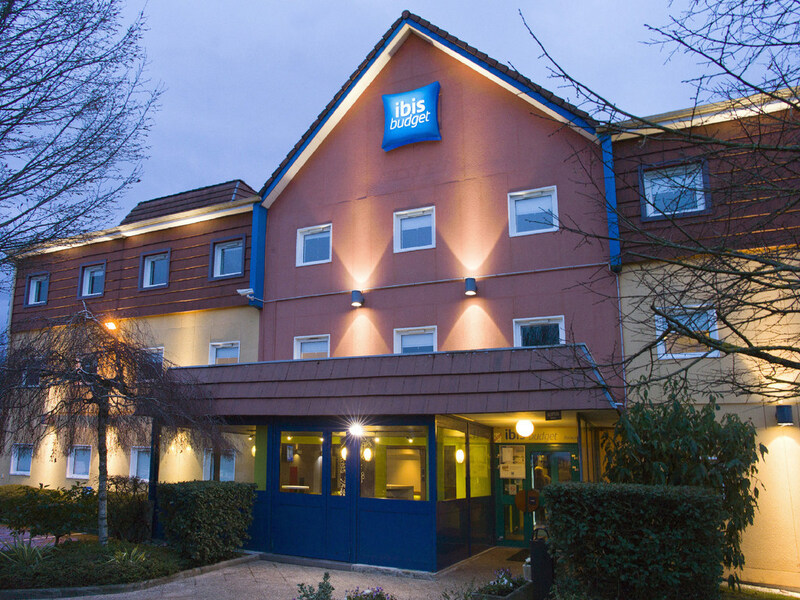 The ibis budget Beaune hotel (formerly Etap Hotel), in the heart of the great Burgundy vineyards, is located 1.2 miles (2 km) from the center of Beaune, a historic town famous for its quarries, the Hôtel-Dieu and its hospices. Our economy hotel is very easy to reach, has a free enclosed car park and several restaurants close by. Make the most of free WIFI in the rooms and breakfast at a great price! Comfortable room for up to 3 people, with a double bed, a bunk bed (not recommended for children under 6 years old), shower and toilet. Enjoy the TV with a wide choice of channels and Wi-Fi.